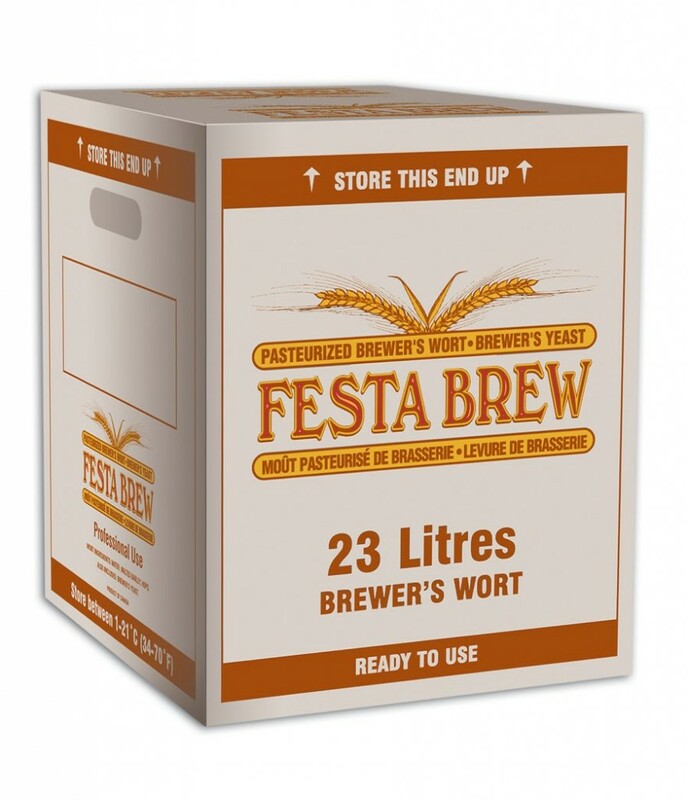 FestaBrew is a 23L beer kit made of premium pasteurized ready-to-use all-grain brewers wort. With popular beer styles to choose from, these kits bring great results while keeping it easy to make! A traditional, medium-bodied English-style Brown Ale. Pleasantly roasted, mid-bodied malt profile with low hop flavour and aroma and moderate hop bitterness. Slight yeast-derived fruitiness. A medium-bodied, slightly fruity, North American ale-style. Deep golden colour with a delicate hop aroma and flavour. A smooth and easy drinking beer style. A deep golden coloured hoppy, fruity English-style pale ale. Presents pleasant flavours and aromas of fresh finishing hops, which balance well with a bready malt profile and moderate body. A strong, North American-style India Pale Ale with a pronounced malt character and abundant hop flavours and aromas. This wort has a flavour profile that is second to none in the realm of homebrewing and u-brewing. Deep gold in colour, this craft brewed classic will please even the most discerning ale aficionado. A classic dark, malty, strong German-style bock beer. 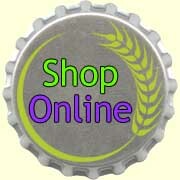 Genuine lager yeast ensures adherence to style. High original gravity. Finishes moderately sweet with a stronger, warming alcohol content. A premium version of North American-style dry lager. All malt; no adjuncts. Very light straw colour and light-bodied. Low hop bitterness, no hope flavour or aroma. Crisp finish with lowered caloric value. A yellow coloured, crisp beer with a genuine lager yeast. This is a true all-malt lager brewed with no adjuncts. The yeast provided will ferment well at 9-15 C but will provide good lager characteristics up to 24 C.
A clean North American-style wheat beer. Light straw colour and low hop bitterness. Refreshing and thirst quenching.